James J. Boutrous, M.D., is an associate of the Michigan Institute of Urology, P.C. He has practiced in the Detroit area since 1974. Dr. Boutrous is board certified in the specialty of Urology by the American Board of Urology and is experienced in all areas of general adult Urology with special emphasis on minimally invasive procedures for BPH. 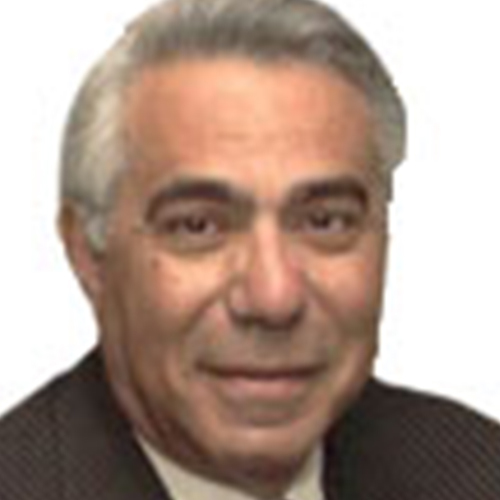 Dr. Boutrous graduated from the University of Notre Dame with a Bachelor of Science in 1963. He went to Medical School at Loyola University Stritch School of Medicine, graduating in 1967. After a one-year Internship at Providence Hospital, Dr. Boutrous served two years as a flight surgeon for the United States Air Force. He completed his General Surgery Residency at Mt. Carmel Hospital in 1971. His Urology Residency was completed at Henry Ford Hospital in Detroit from 1971 to 1974. His hospital affiliations include St. John Hospital and Medical Center, Beaumont Grosse Point Hospital, St. John Macomb Hospital Center, and Henry Ford Cottage Hospital. Dr. Boutrous is a member of the following organizations: Wayne County Medical Society, Michigan State Medical Society, American Urological Society, North Central Section, American Urological Association, Detroit Academy of Medicine and the Michigan Hospital Association. Dr. Boutrous’ hobbies include golf and fishing.